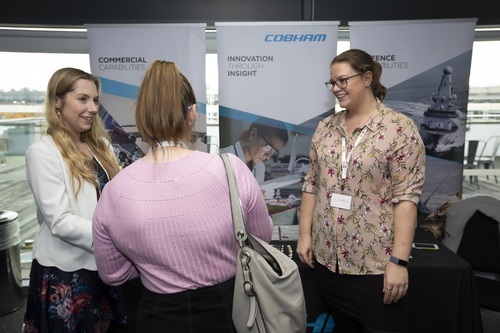 Cobham’s products and services have been at the heart of sophisticated military and civil systems for more than 70 years. Our history on raising successive generations of innovators, pioneers and entrepreneurs is one to be proud of. To join our Graduate Programme you will need a First Class or Upper Second Class Honours degree. You could join our next generation of innovators, what will you help create?